Had the pleasure of testing out and reviewing some more Galvin Green apparel. Their Lennox Interface-1 Half Zip Hybrid Jacket. 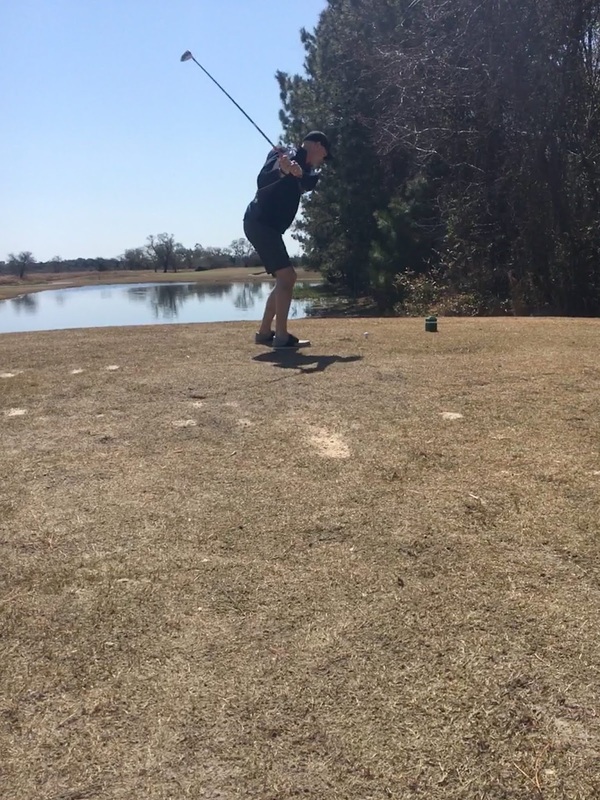 I tested it out on the golf course this Spring down in North Carolina and now back here in Canada this Spring as well. I've also worn it off the golf course as well as using when working at Rideau View Golf Course 4 mornings a week. The Galvin Green Lennox Jacket performed amazing in the cool and windy conditions during my round in the Spring at Bald Head Island. 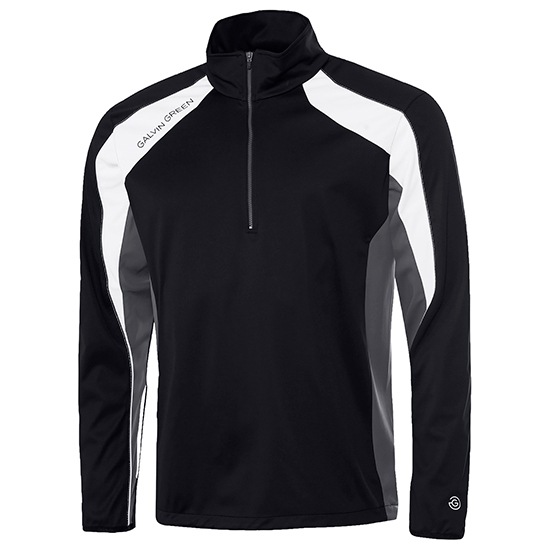 The half-zip is jacket is easy to take on or off and found it functional in many weather conditions. Amazing feel of the Lennox has a lot to due with the 3-layer fabric construction with a moisture transporting backer. The jacket is very stylish and loved the Black/Iron Grey/White colour combination. Really like the subtle Galvin Green logo on the right shoulder and at back neck. The Lennox Jacket can be worn on or off the golf course. The snug fitting Lennox jacket is perfect for cool and windy conditions like I experienced in Bald Head Island North Carolina. Kept you warm and dry but you never feel constrained when swinging or putting. I never take my Lennox Jacket out of my golf bag as it's a practical jacket for year round golf. Keeps you dry during a rain shower, warm during the Spring and Fall. Perfect addition to the golfer in your life especially any hard to buy for Dads with Fathers Day coming up. Sells online anywhere from $200 USD and up. Will be excited to see the European Ryder Cup Team this September decked out with some technical performance outerwear as Galvin Green is their official supplier.